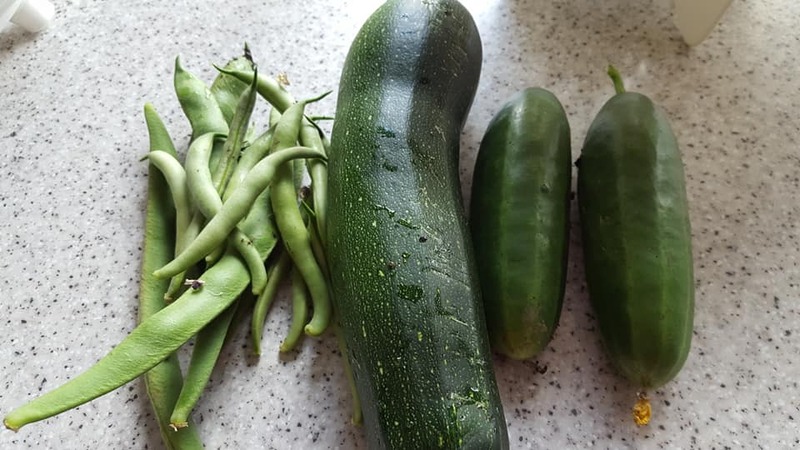 Our Growing Health members have also been busy using produce they have grown. 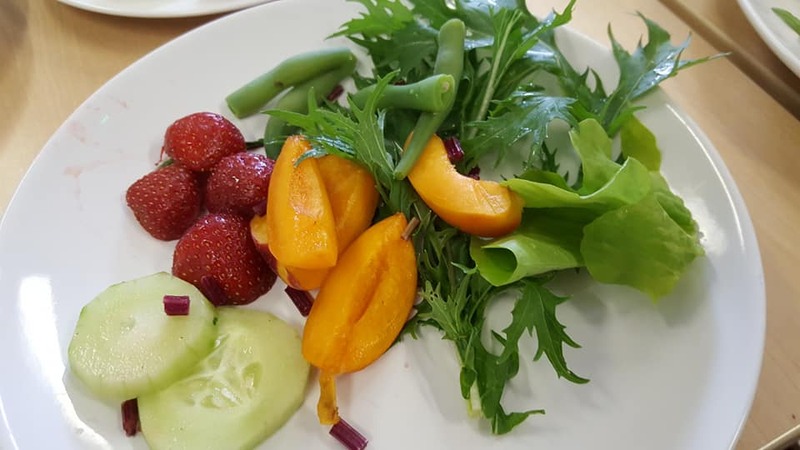 Last week they harvested their first cucumber and enjoyed making an exotic salad containing cucumber, strawberries, apricots, green beans and mizuna, a peppery salad leaf from Japan. New exciting tastes for the group to try!